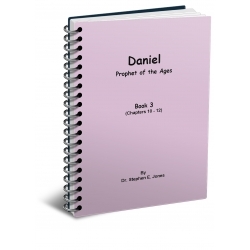 A 3 book commentary on the book of Daniel. 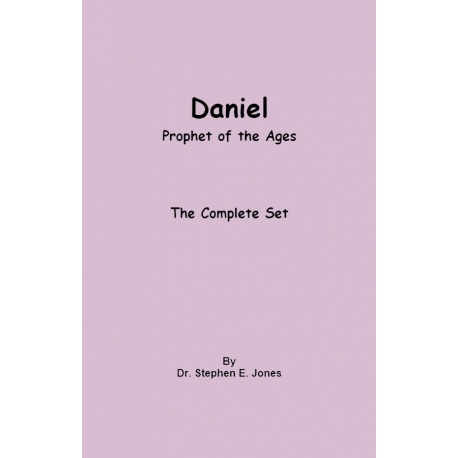 This order includes the 3 books that cover Deuteronomy chapters 1 - 12. View For Free Online This is a commentary covering the first six chapters of Daniel, which are the historical chapters. 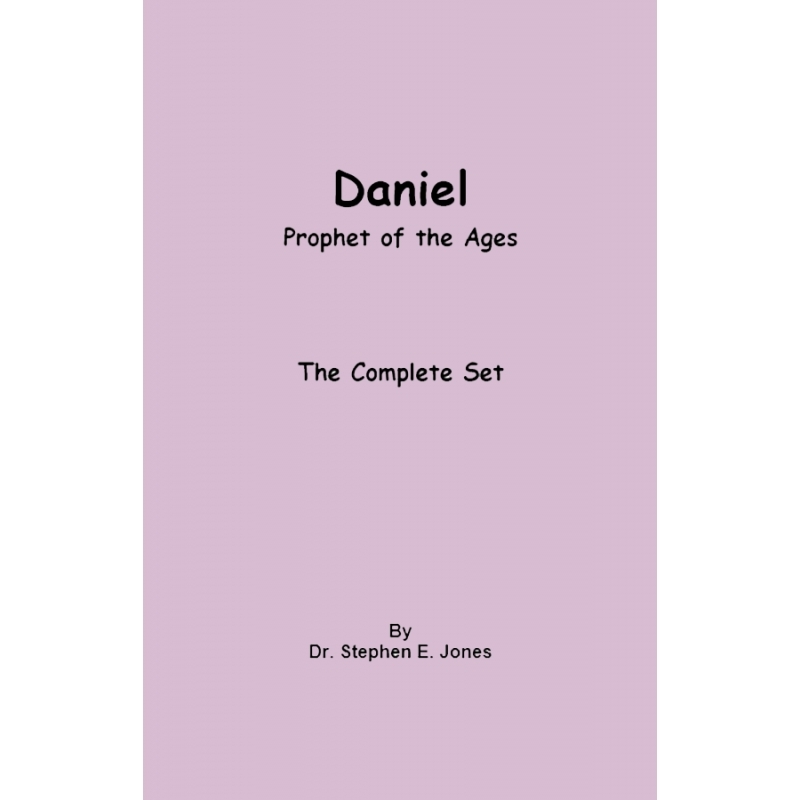 View For Free Online This is a commentary covering the first three of Daniel's visions in chapters 7-9. 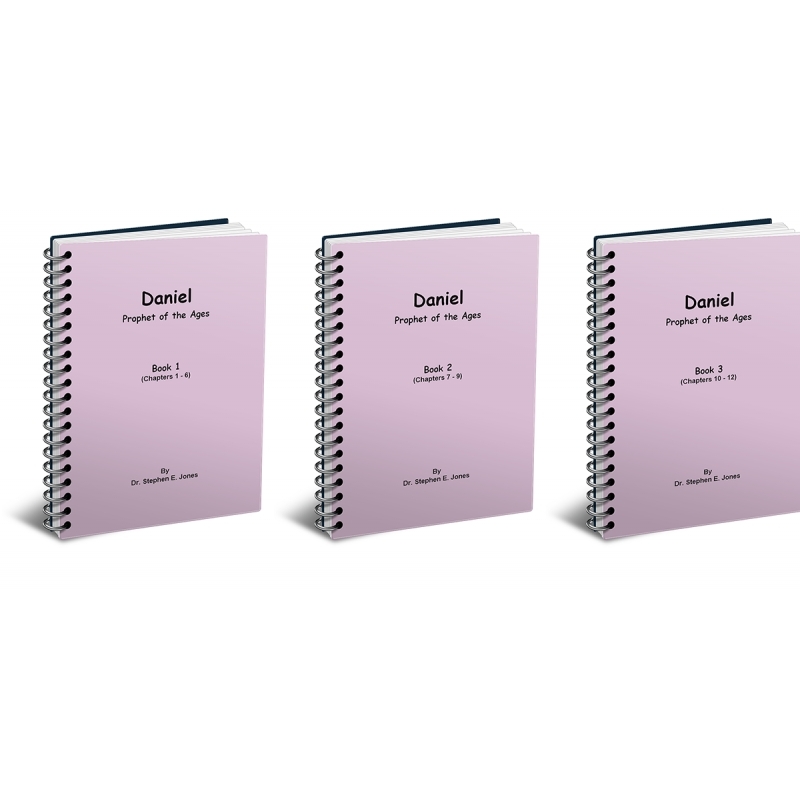 View For Free Online This is a commentary covering the last three of Daniel's visions in chapters 10-12.